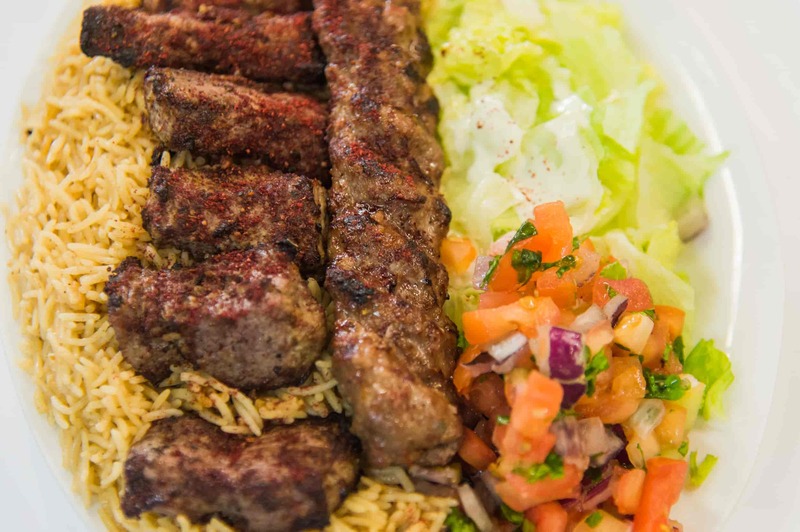 Experience one of the top Toronto Star rated food and drink restaurants just around the corner! 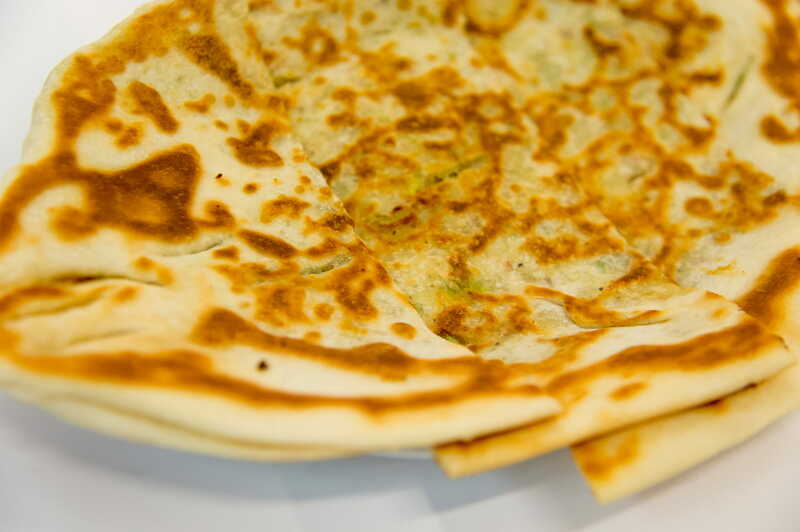 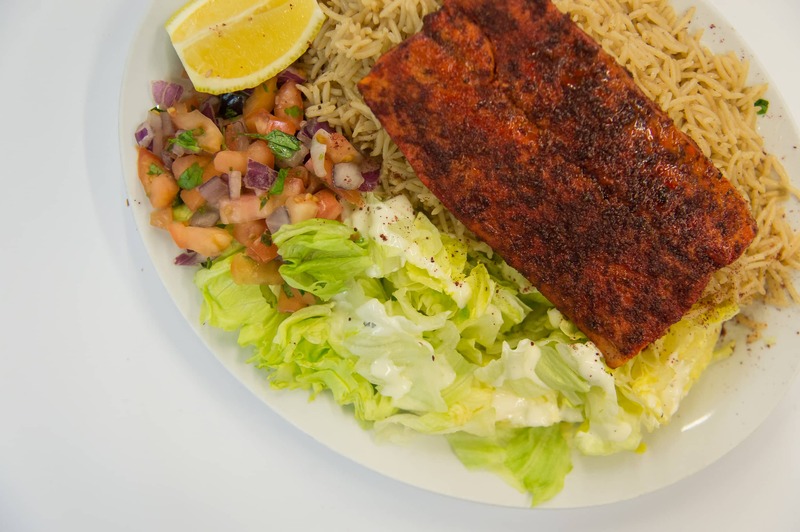 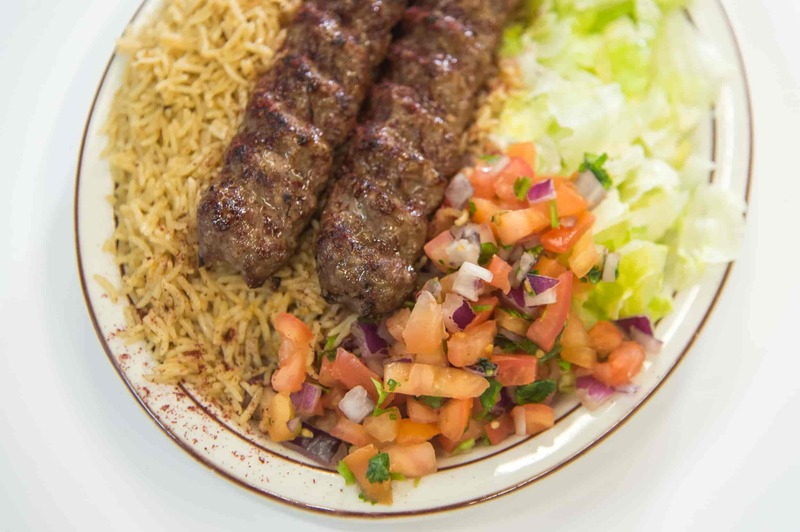 We’re inviting you to experience the exotic flavors of Afghan cuisine at Bamiyan Kabob! 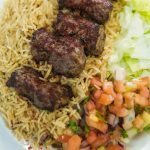 The mysterious and charming atmosphere will make you feel the warmth and hospitality of Afghanistan without having to travel thousands of miles. 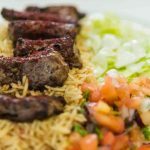 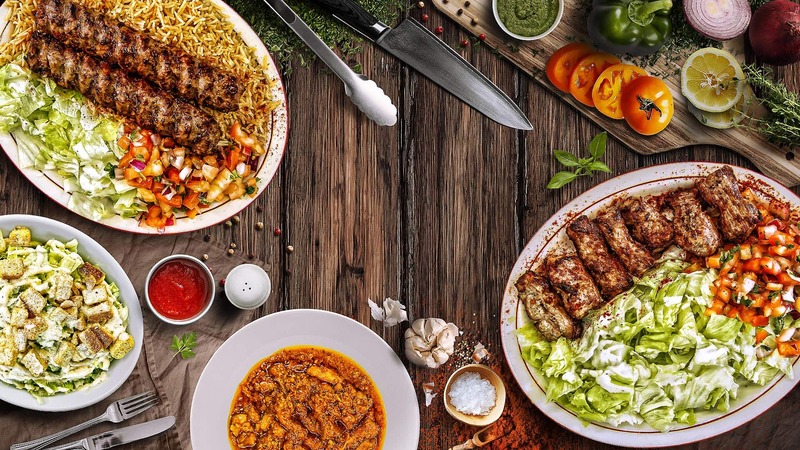 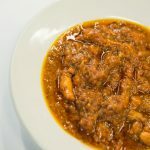 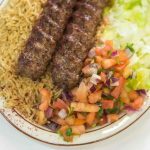 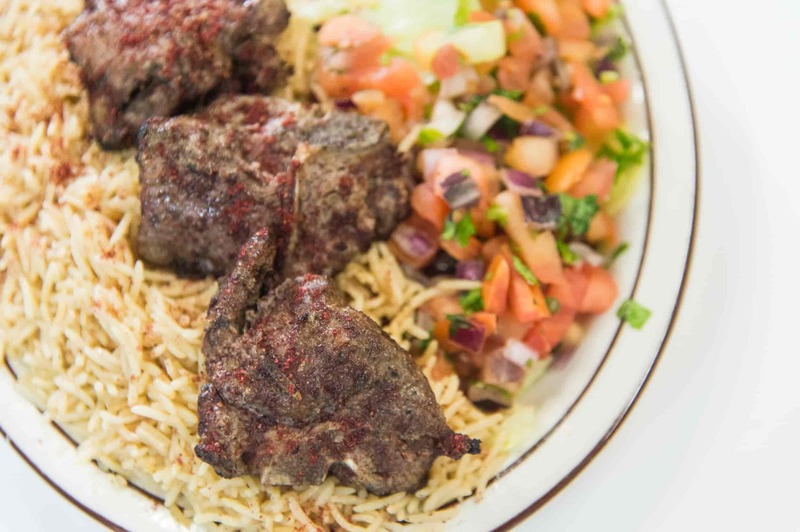 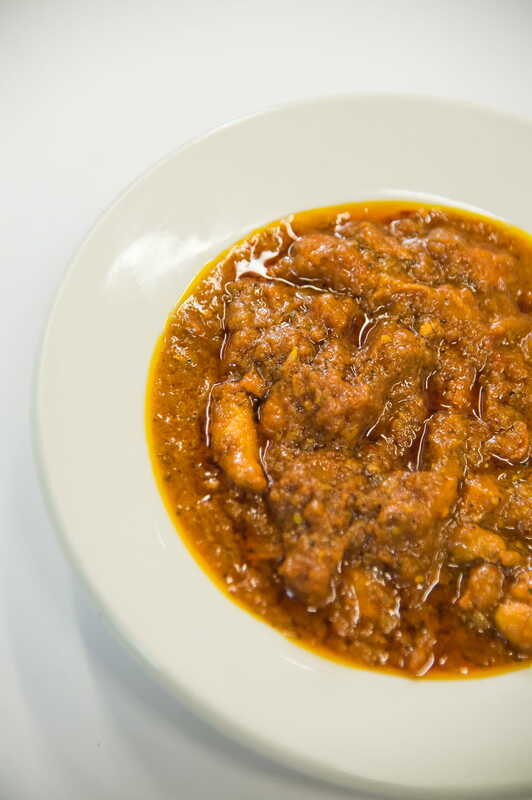 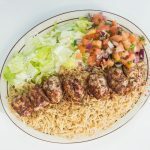 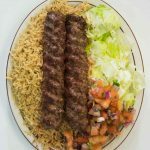 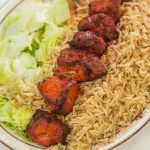 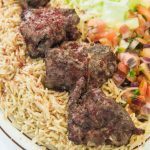 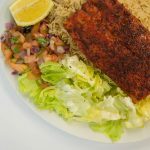 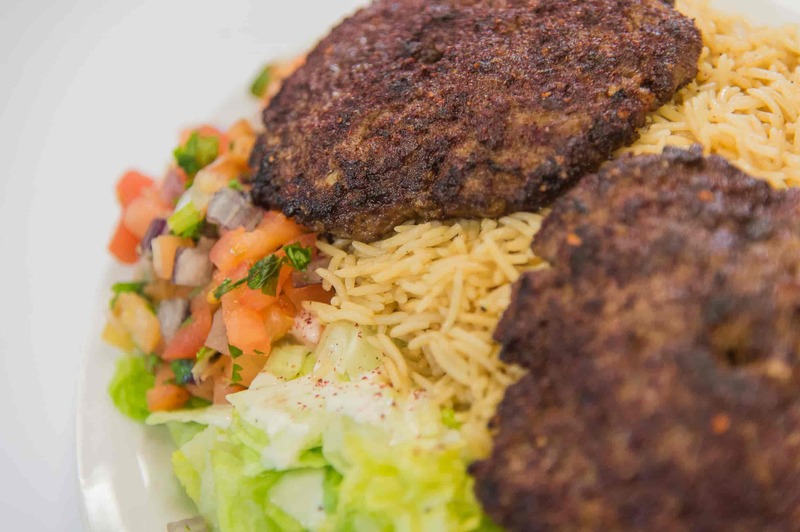 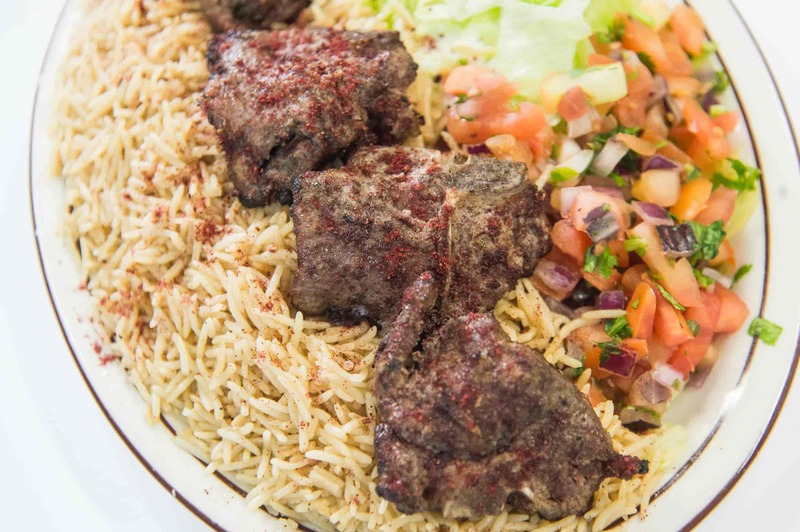 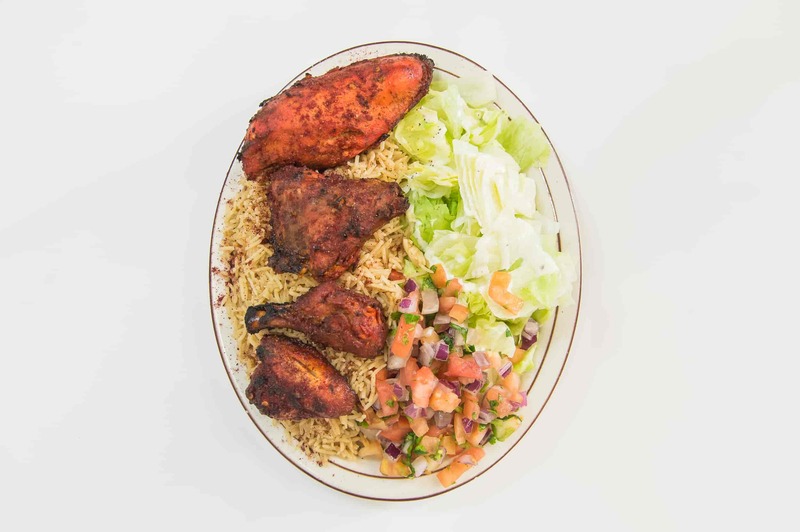 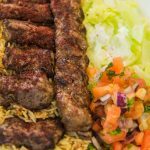 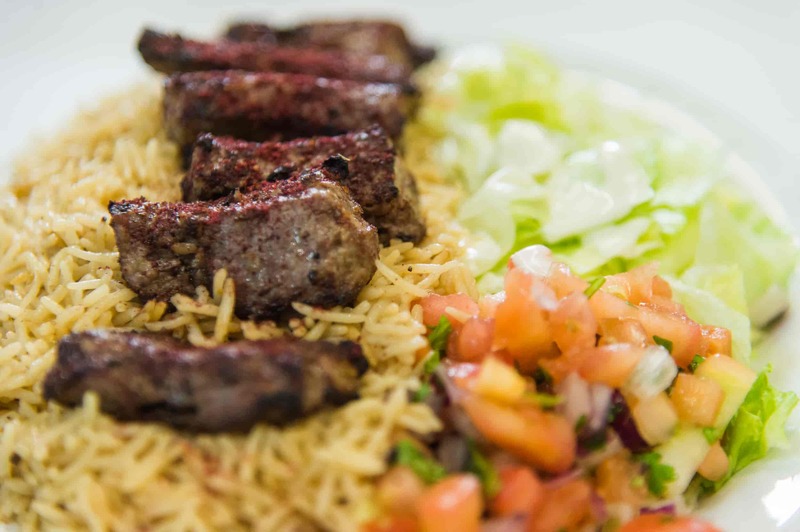 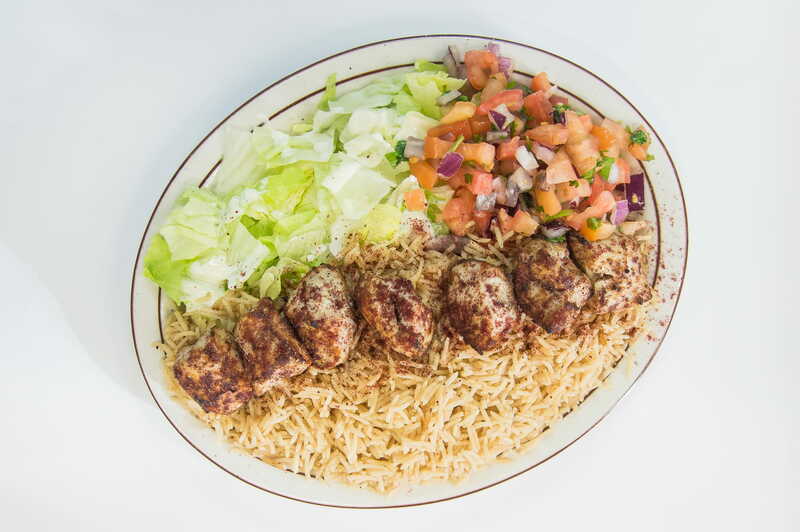 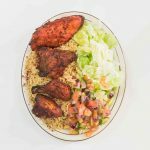 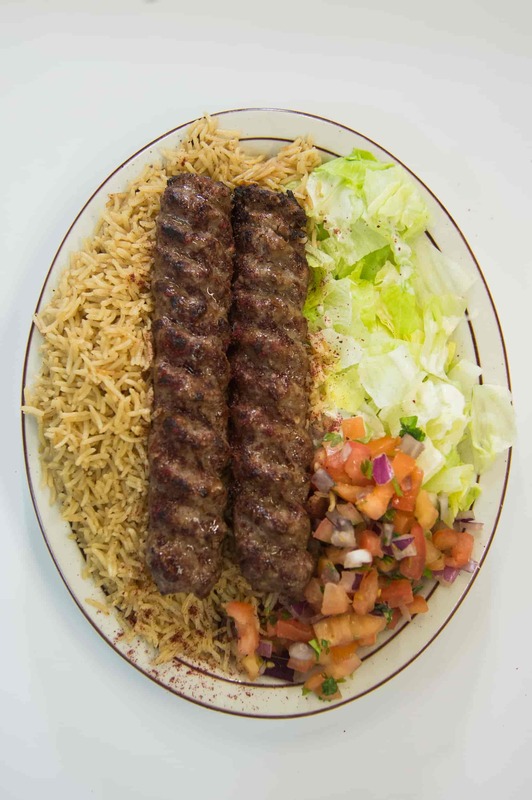 At Bamiyan Kabob, we value the history and traditions of Afghanistan, and we’ve been carrying them with us for many years.The softest chicken, lamb, beef, vegetable and rice meals – you will find it all at Bamiyan Kabob! 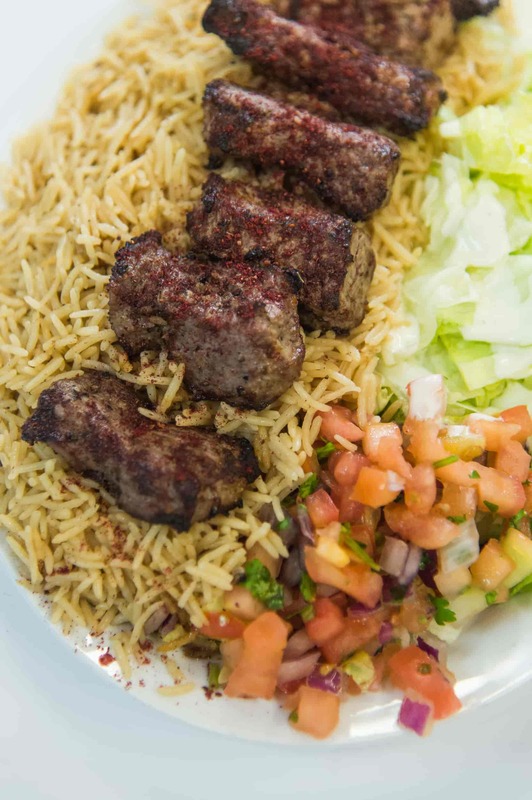 We are dedicated to your excellent experience at Bamiyan Kabob and we cannot wait to see you soon! 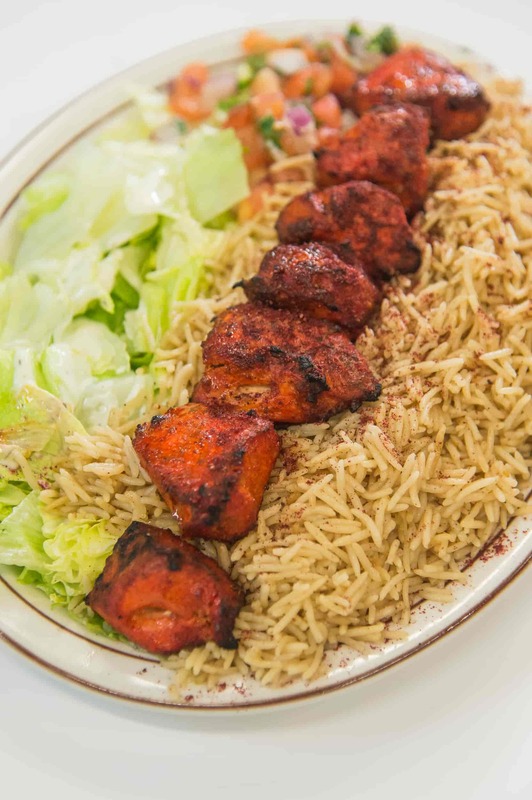 To better suit your needs, we offer several locations in the GTA. 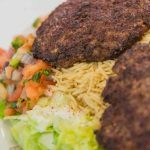 We want you to enjoy our excellent service and food without having to travel long distances and by staying close to home. 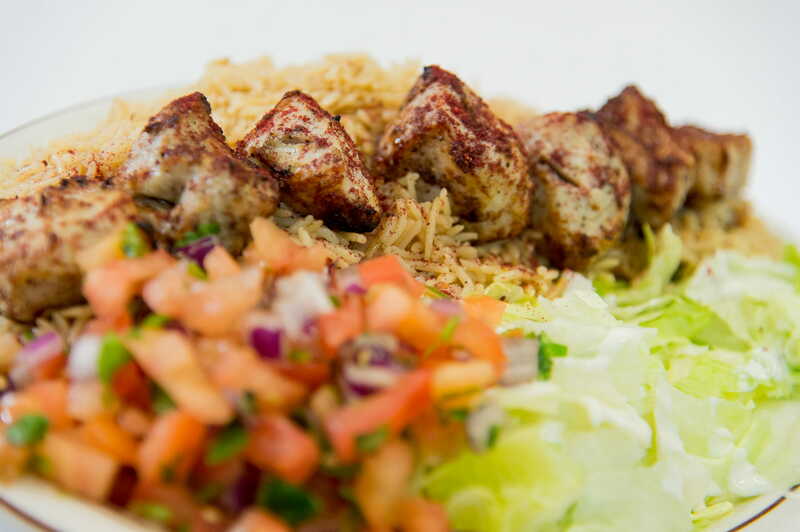 Choose the most convenient location for your perfect night out.